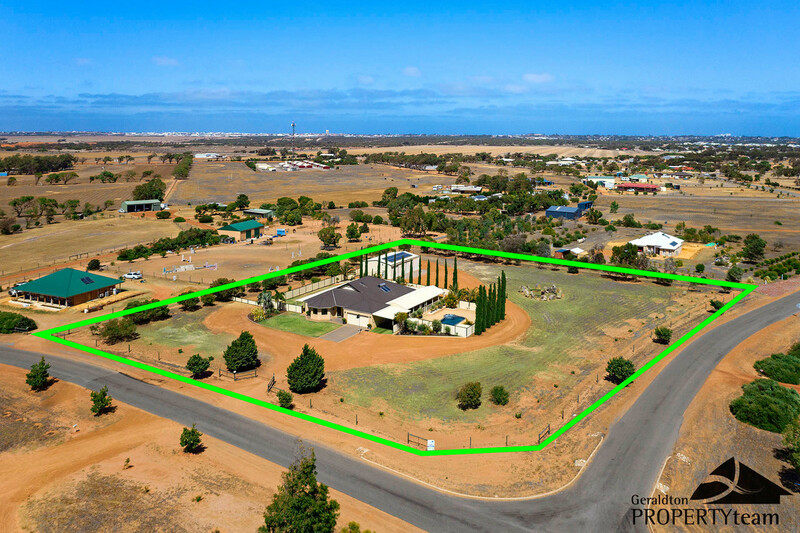 This is not just any old property. 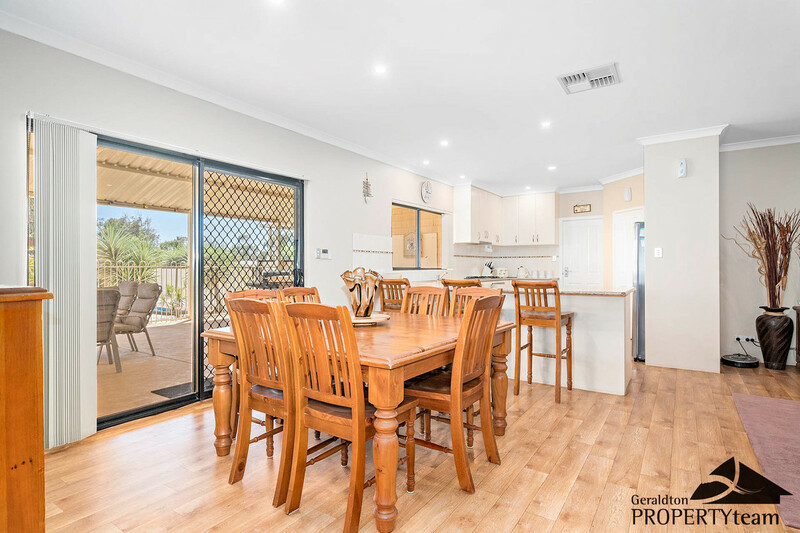 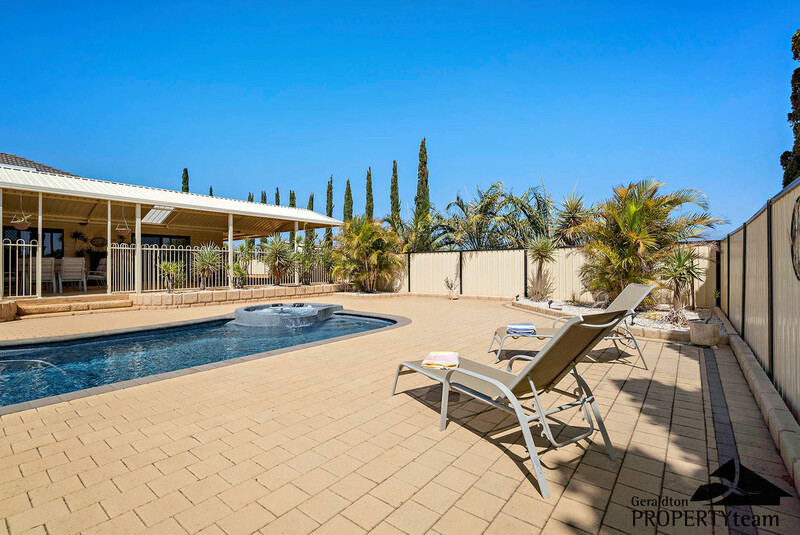 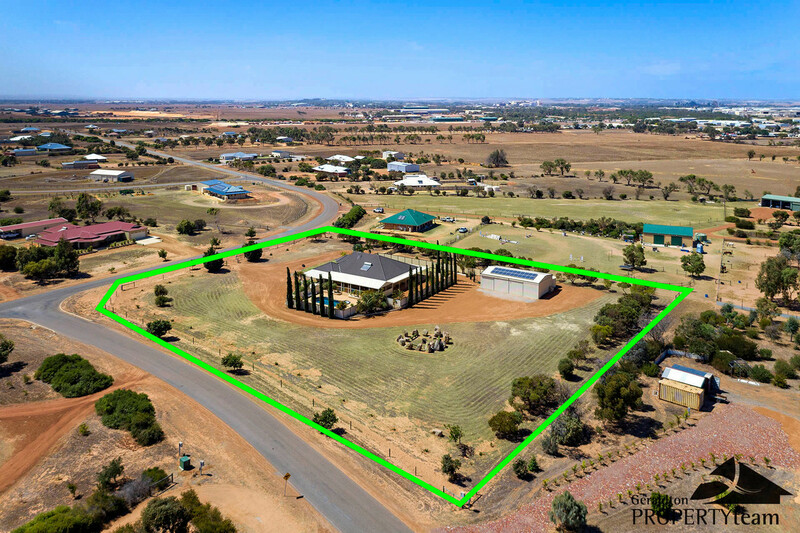 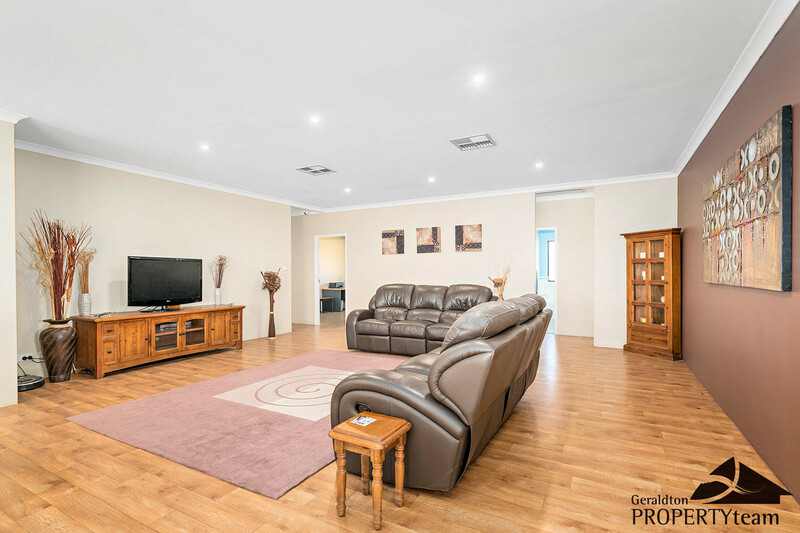 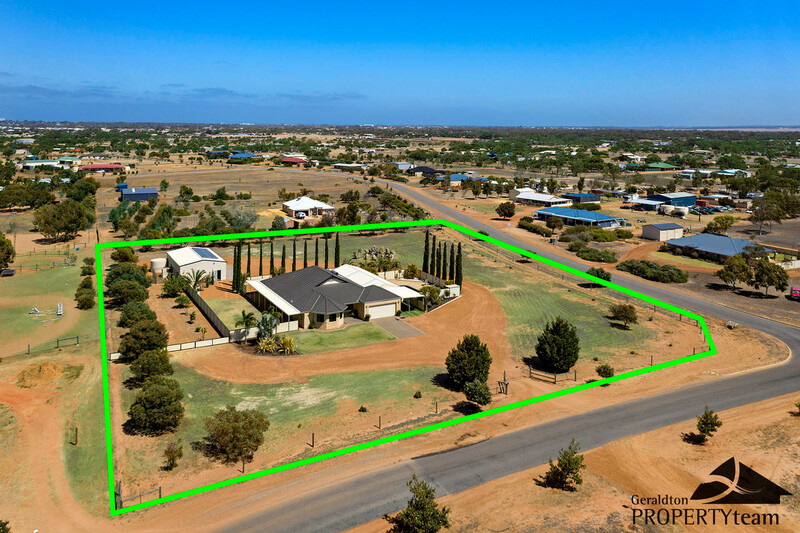 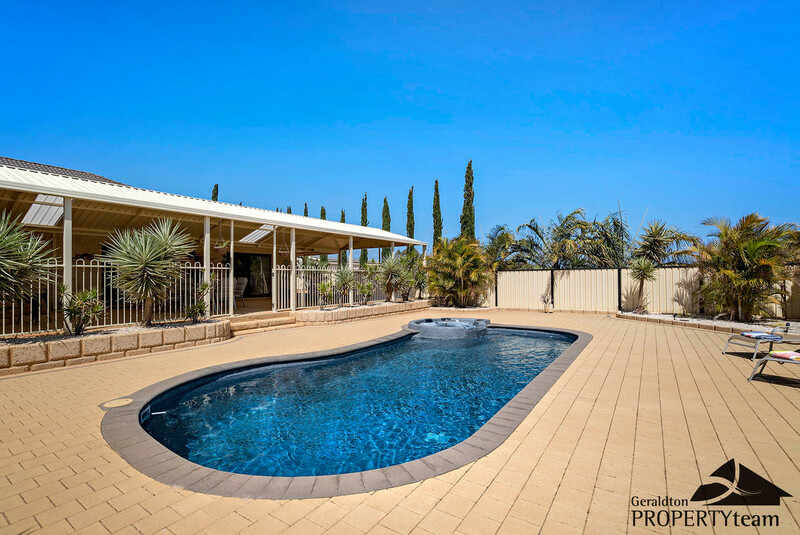 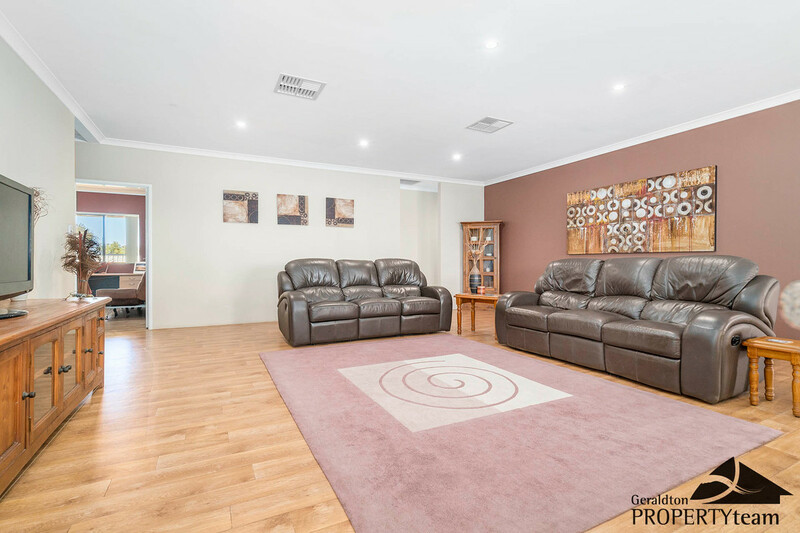 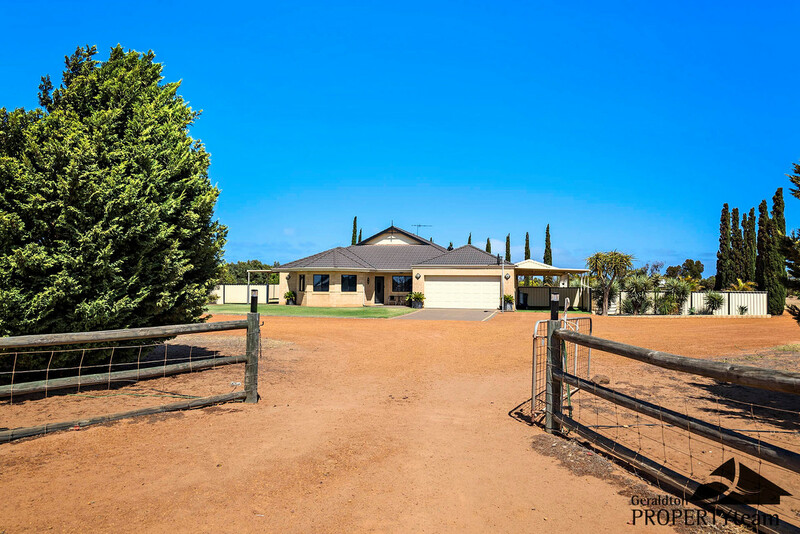 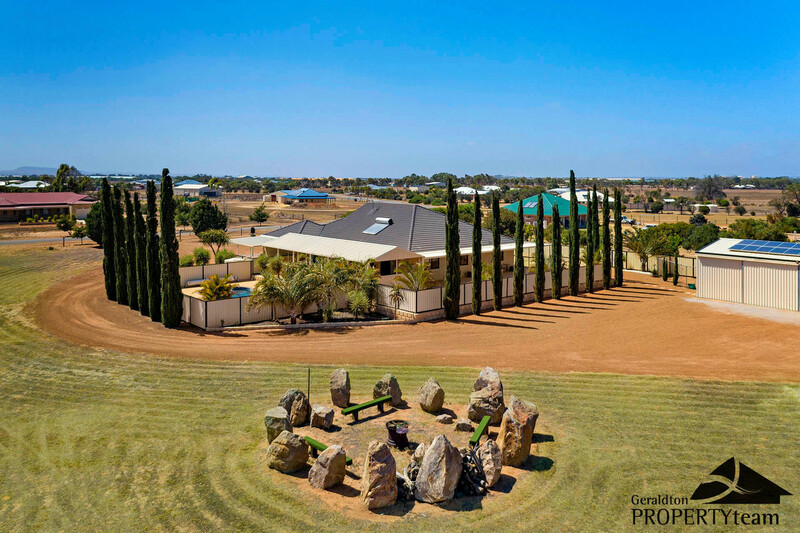 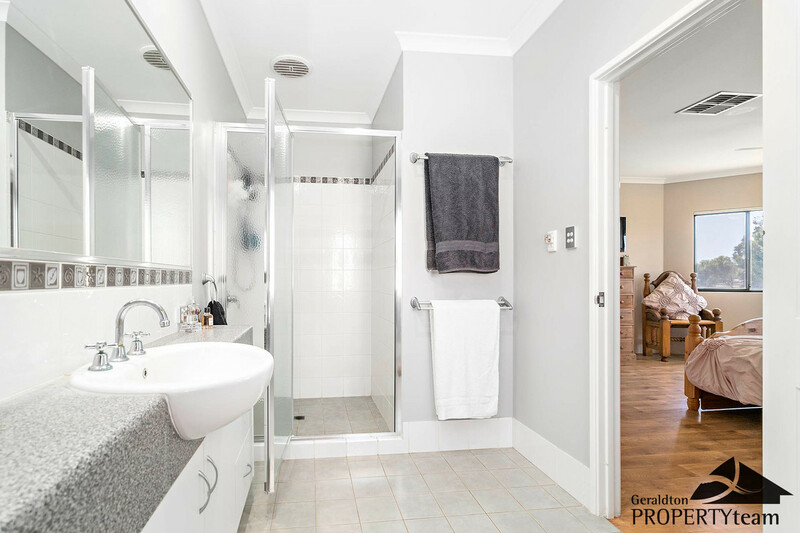 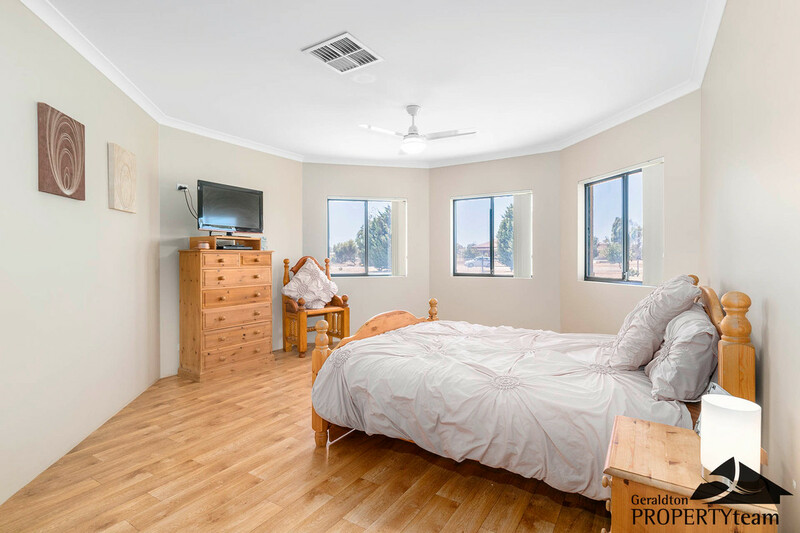 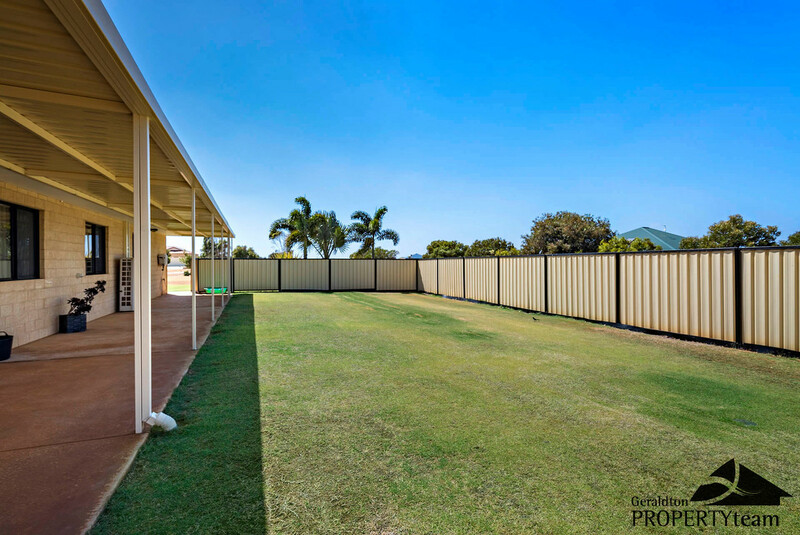 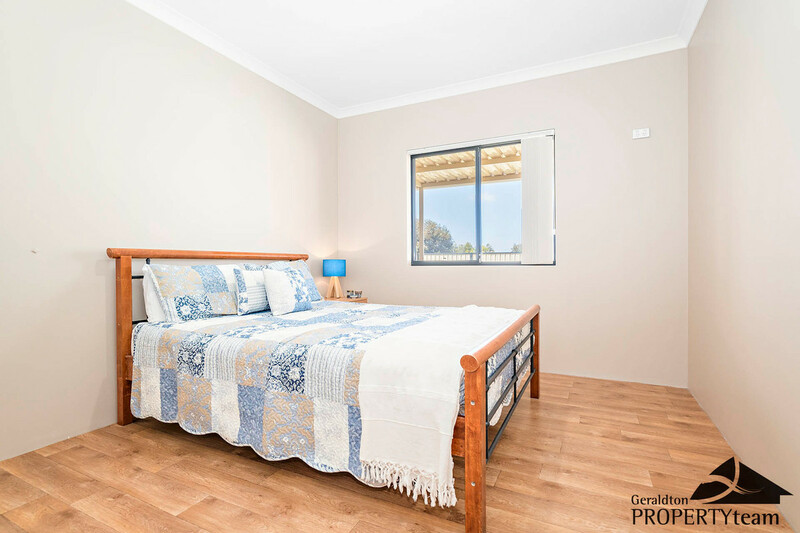 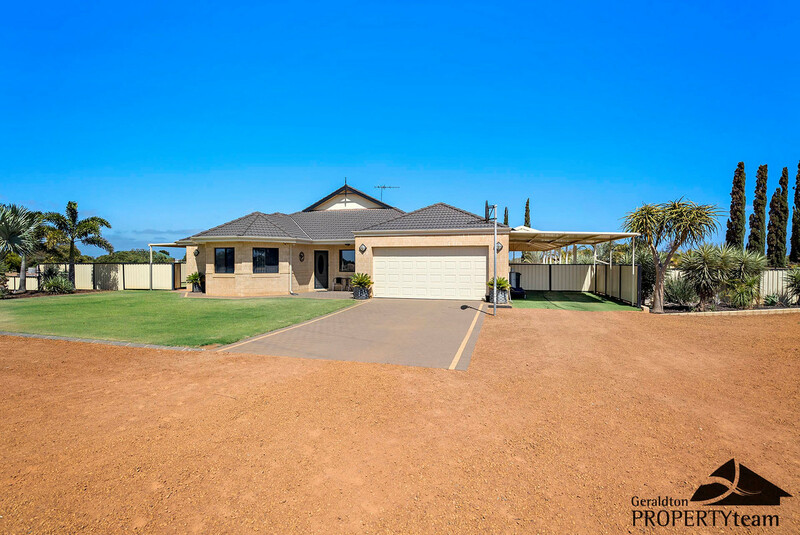 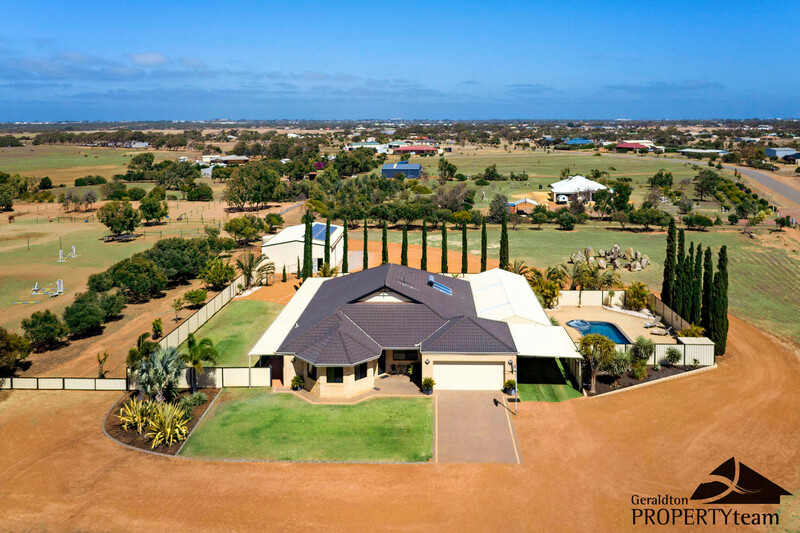 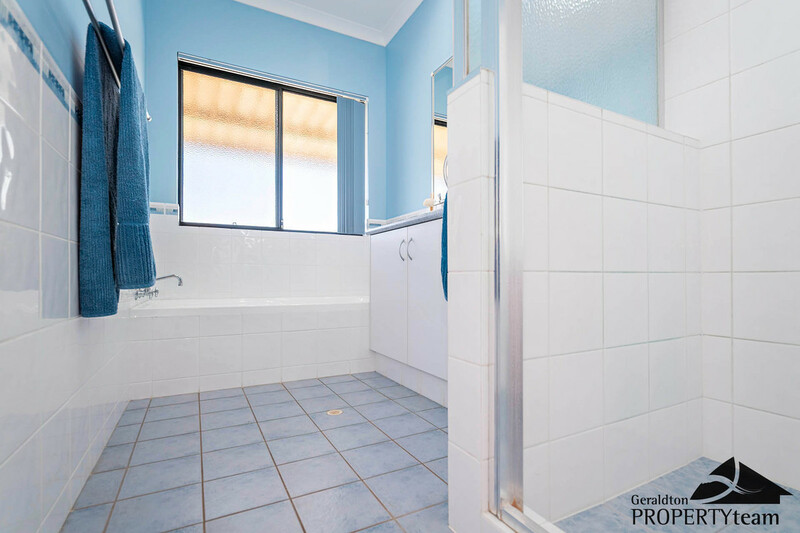 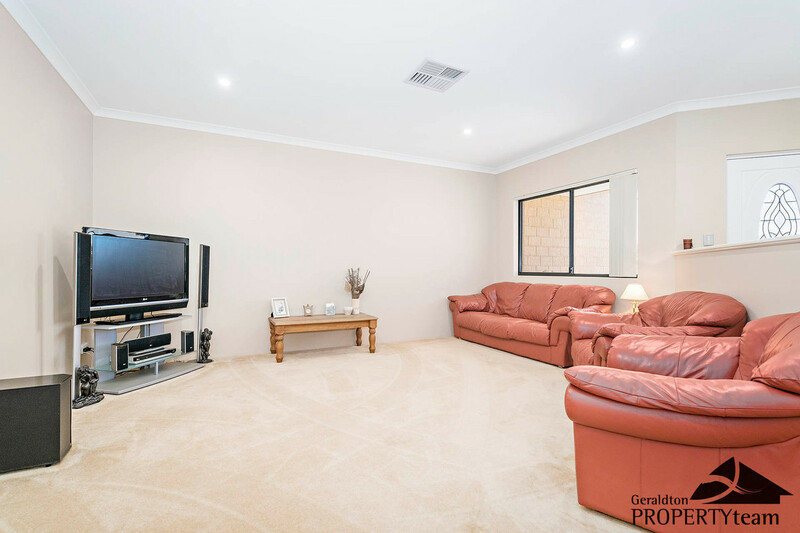 This is a home that has been quality built by WA Country Builders in 2006 and has been well maintained throughout its short 13-year life. 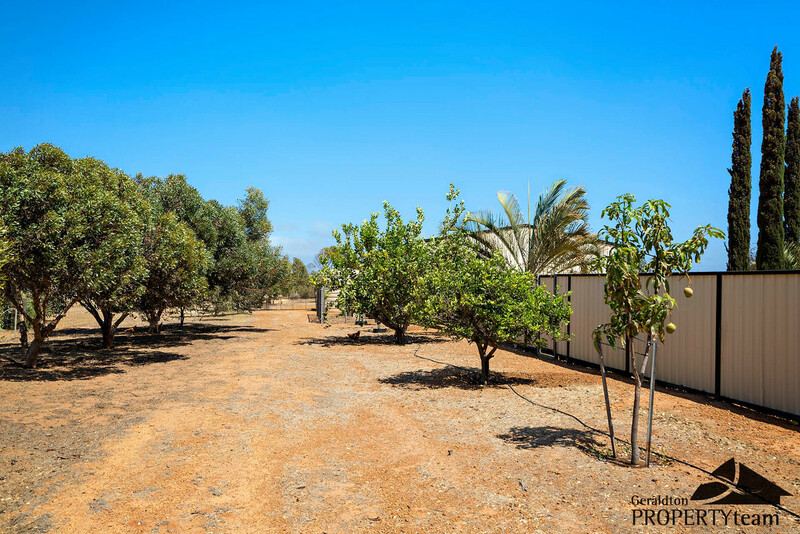 Presenting beautifully as you the enter the 1-hectare property you will feel right at home and no doubt about it that you will also fall in love at first sight! 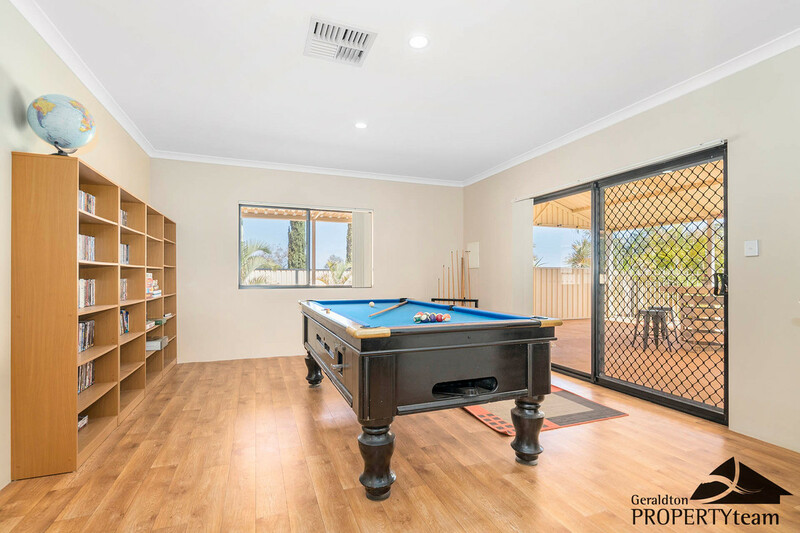 You have all you need with four bedrooms, two bathrooms, an open plan living, kitchen and dining and more with a study (or fifth bedroom), a separate lounge room and a games room too! 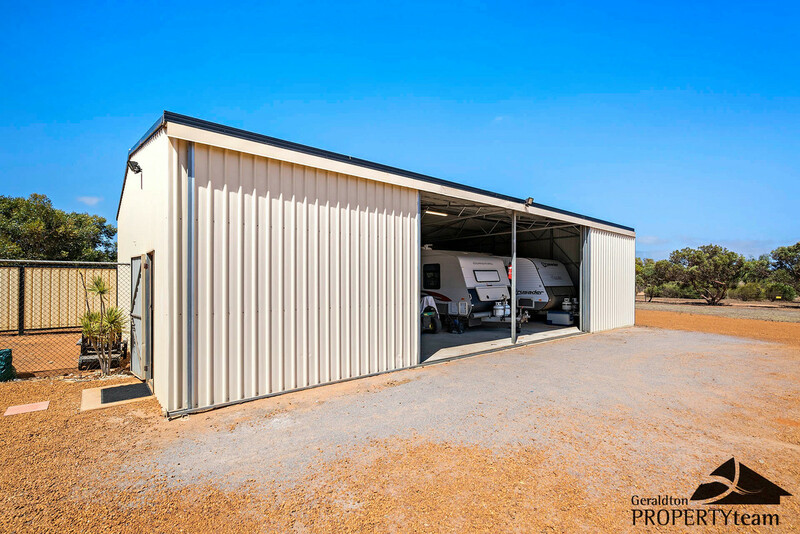 In addition to the gorgeous home with all the finishing touches there is a huge shed, 22 solar panels to run your homes electricity (the current owners have no electricity bills! 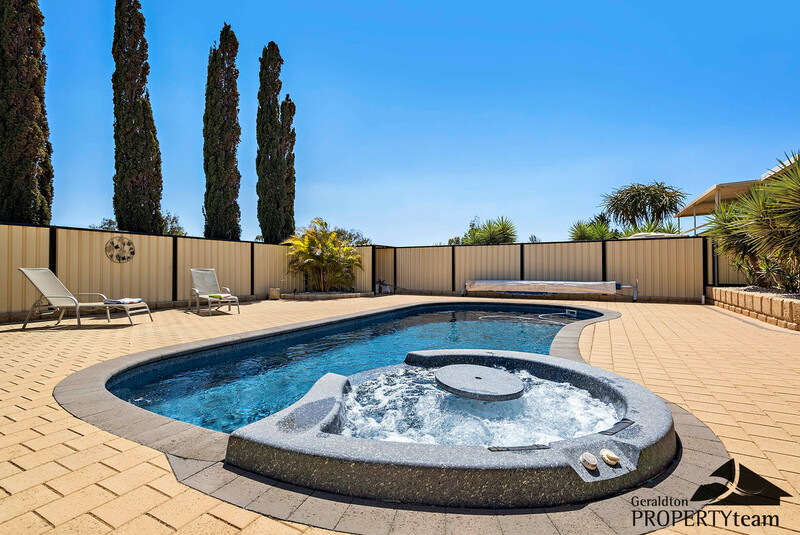 ), security cameras, a pool with a spa, fruit trees and the coolest fire pit on the market. 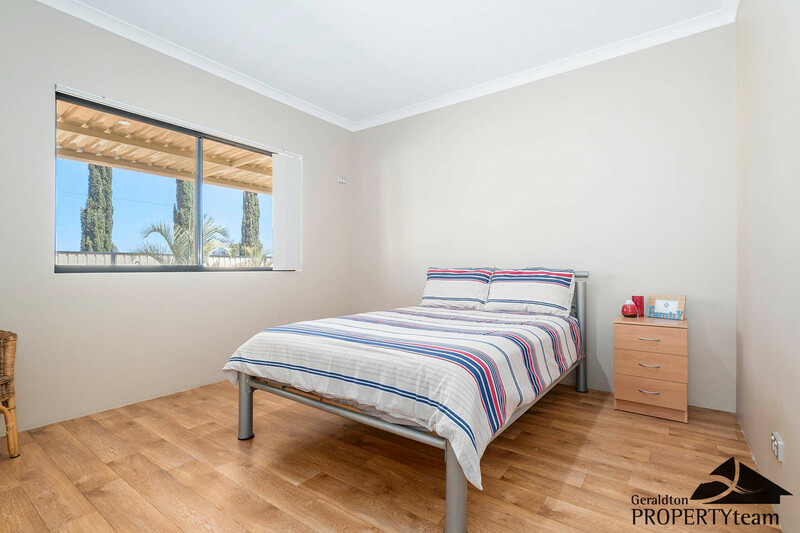 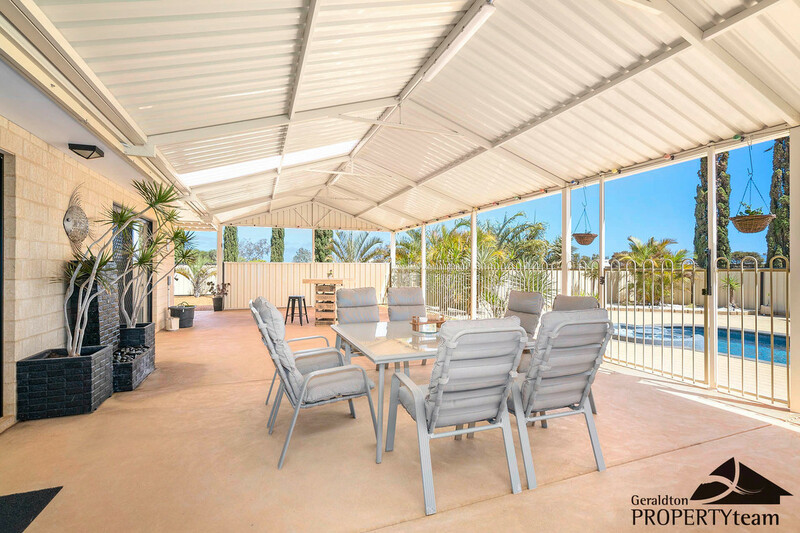 Honestly, there is nothing for you to do but pack your bags and call this “Home Sweet Home” your very own which is only possible if you call Jim Quinn on 0412 991 442 to book your private viewing. 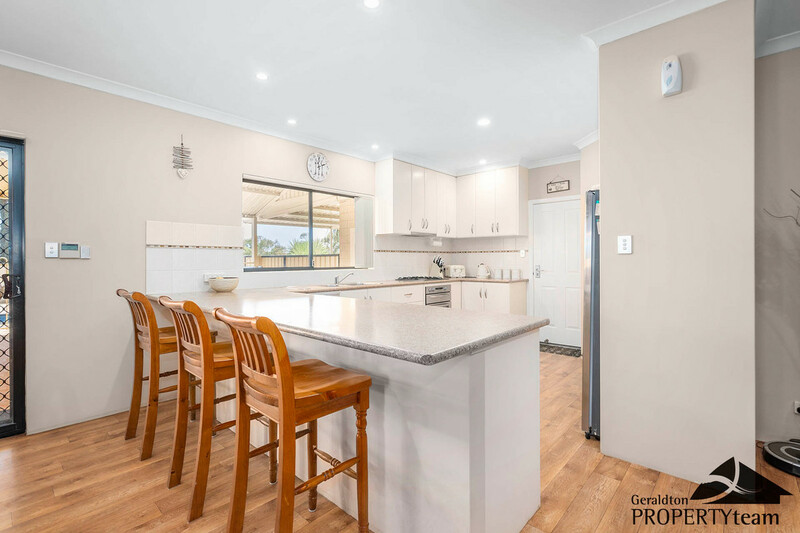 So, the question you need to ask yourself is why build or look at homes that need work when you can buy something that is completely established, beautifully maintained and has all the perks you’d want for yourself and your family.